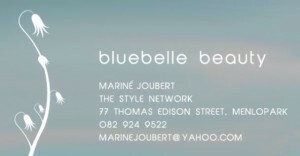 My Appointment | Bluebelle Beauty | Book appointments online hassle free. Non surgical face lift treatment. 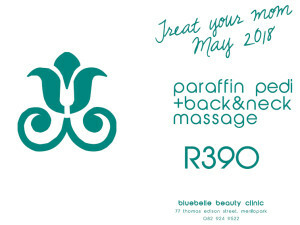 Please note that we only see female clients and reserve the right to cancel any appointments booked by males.